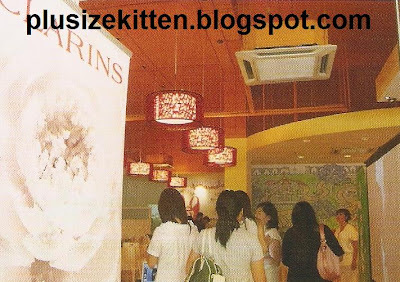 Plus Size Kitten: Female Mag July Issue is OUT! Today I grabbed the latest issue of Female Mag which is already out in major bookstores & newstand! (I already had Cleo, Seventeen, Women's Weekly, InTrend, Marie Claire July issues! yay all of them out!!). 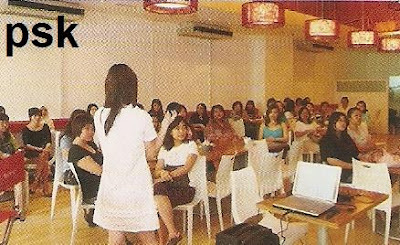 After flipping through Female Mag, I saw their report on the Clarin's Pure Pampering Workshop held in January! (now July already). I can spot myself in there! especially enjoying the facial hehe in one of the pictures! Can u spot me anywhere on the page? Let me know! Can you spot where Miu is? hahha yes that's me too!!! actually there is more pics!